On June 25, India completed the 35th anniversary of their first World Cup triumph. 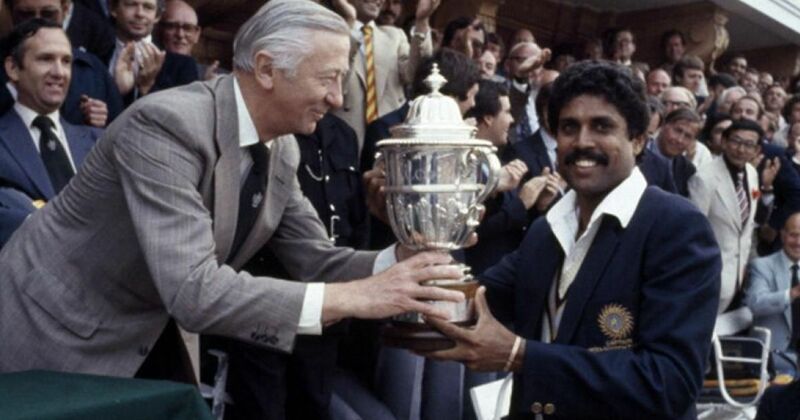 The 1983 World Cup triumph will always be etched in the memories of Indian cricketers and fans. It was India’s maiden World Cup victory and also the ultimate crown in the legendary Kapil Dev’s illustrious cricket career. 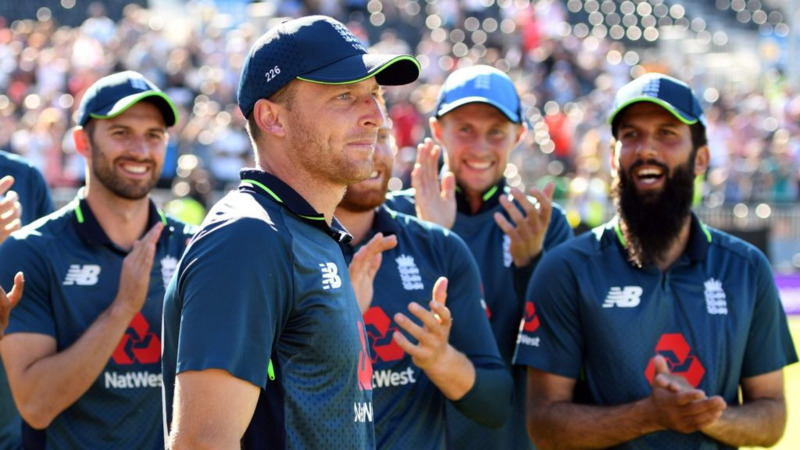 India were the ultimate underdogs in the competition and had defeated two times World Champions, West Indies, in the final to lift the coveted trophy at Lord’s. Kapil and company were able to defend a target of 183 against the mighty Windies. India had restricted West Indies from making a hat-trick of World Cup wins by beating them with a margin of 43 runs, with Mohinder Amarnath and Madan Lal picking up 3 wickets each. “It was a very simple team. The players had their tasks cut out. There was no added pressure because we were not supposed to be good at One-Day cricket. The players had no airs and went about their job with a lovely spirit. Believe me, the enthusiasm was infectious and highly motivating. Each player was supporting the other. We shared responsibilities and enjoyed every moment,” Kapil remarked. In contrast to modern ways of preparing for a contest, the 1983 World Cup winning Indian team had no plan in place before the event. “Would you believe if I told you we did not have any planning? Today there is so much of scrutiny and research ahead of a match/tournament, but we just entered the field with an open mind. The team concentrated on keeping things uncomplicated. That was the key. The team had some splendid performers. It was a unit which realised only collective performance would help,” Dev disclosed. However, there was an incident in the final when Kapil admitted to have some planning. West Indies captain Clive Lloyd was struggling with a thigh injury that had hampered his footwork. “I knew he [Lloyd] was in pain. I told the bowlers not to pitch the ball short because it gave him space to move back and hit. Lloyd was struggling to go on his front foot. We had to avoid bowling him full tosses. We had to pitch the ball up because Lloyd was in considerable pain. I knew he would not like to come forward. I still remember telling Roger (Binny) to just pitch it up and he was brilliant in those conditions. Lloyd just drove the ball to me (at extra cover) and that was the moment I knew the match was swinging our way. Lloyd is a batsman who can crush any opposition on his own. Remember the 1975 World Cup final? His wicket was really as critical as Viv Richards’ wicket,” he said. Talking about his 175 not out against Zimbabwe from the same World Cup when India were tottering at 17 for 5, Kapil was typically down to earth. “To tell you the truth, I remember very little of the innings. There is no recording of that knock for me to revisit it and recall. I can talk about the innings in patches from memory. What I remember vividly was that I told my partners to just hang in there. And then the last 10 overs or so, I told them I would go for the runs and they need to stay there,” Dev stated. 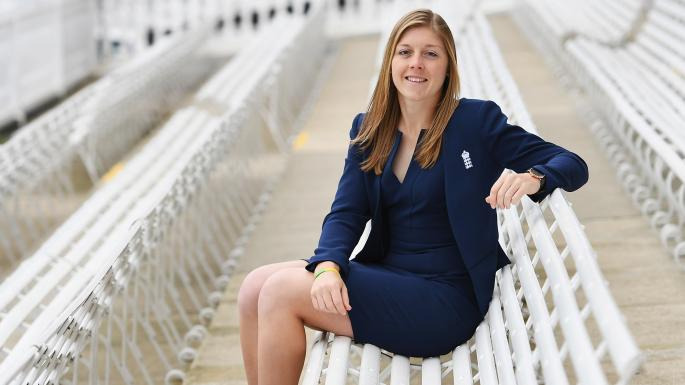 “More than the innings, I can recall the match for many things. Yes, I built my innings carefully, taking my time to settle down and then playing my shots. But I remember my anger during the lunch break. The team also realised it. In the dressing room, there was not one player near me. They knew I was angry. I had to fetch my lunch myself instead of someone from the reserves bringing it for me. I later learnt it was planned by some of my mates. They wanted me to reflect on the situation in solitude. I liked being the first Indian to score a One-Day century,” he continued. “It feels nice that people remember the 1983 triumph even today. To me it was a great journey. As great as India winning the 2011 World Cup. But I also feel that the 2007 World T20 triumph was equally important too. It changed the way the game was to be played. India won the inaugural T20 World Cup without any of the stalwarts. The win will remain a landmark feat because it led to the creation of the Indian Premier League, which has changed the lifestyle of the cricketers,” he concluded.